Panoramic views abound from this beautiful custom home in the gated area of Estancias Coronado. Located on a corner lot in quiet cul-de-sac. Living room w/vaulted ceilings, fireplace, & wetbar. Formal dining room for entertaining. 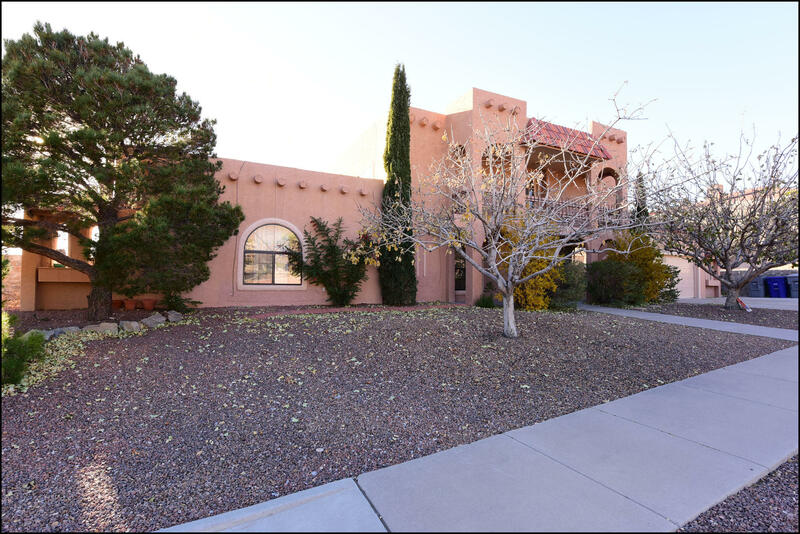 Gourmet kitchen w/granite countertops, built-in refrigerator, island, double ovens, & plenty of cabinets. 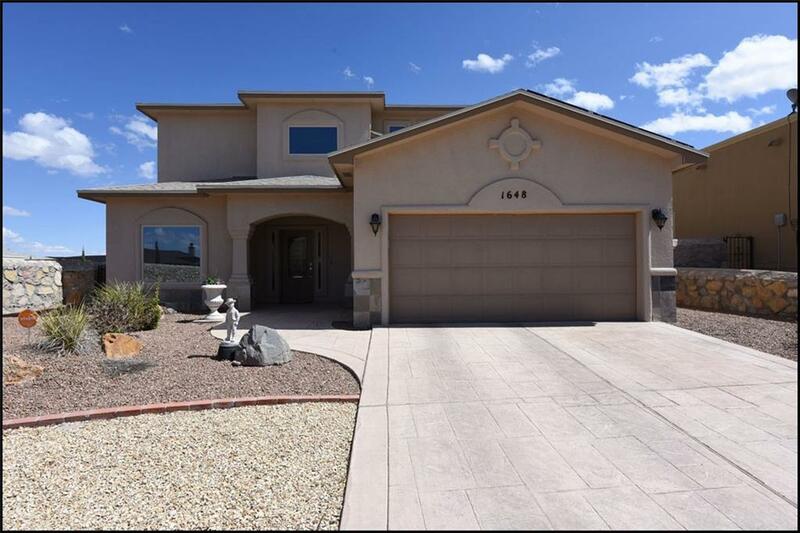 All the luxuries you are looking for are here in this beautiful custom home. 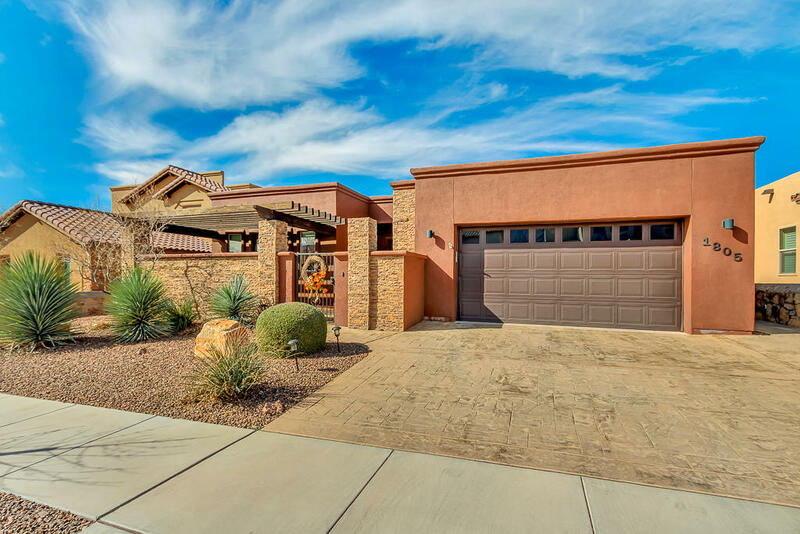 Located in a gated community, the interior features a gourmet kitchen, family room with fireplace, formal dining, 4 bedrooms, 3 baths. Large master suite with access to the backyard--which is paradise! Sparkling pool w swim-up bar, outdoor kitchen, fire pit, jacuzzi tub, covered patio and putting green. Must see luxury home situated in Coronado Country Club. 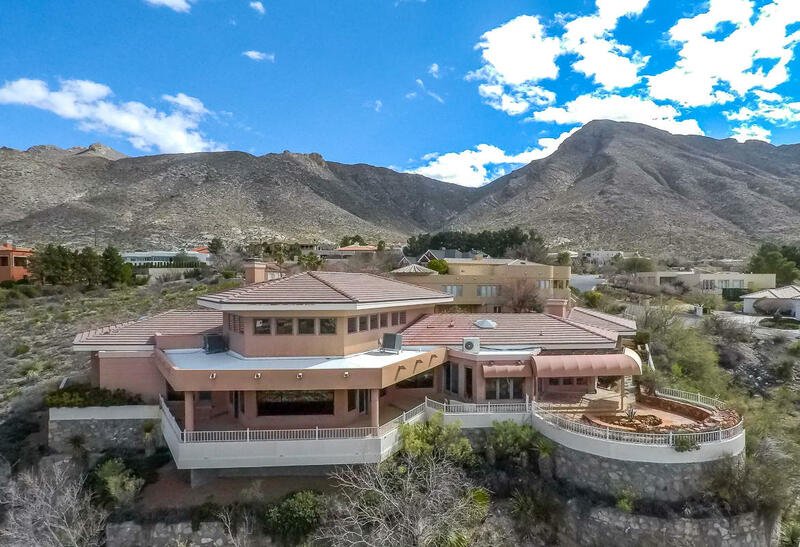 This home has a Metropolitan feel with lovely views of the Sun City. Enjoy the beautiful mountains and the Golf Course. 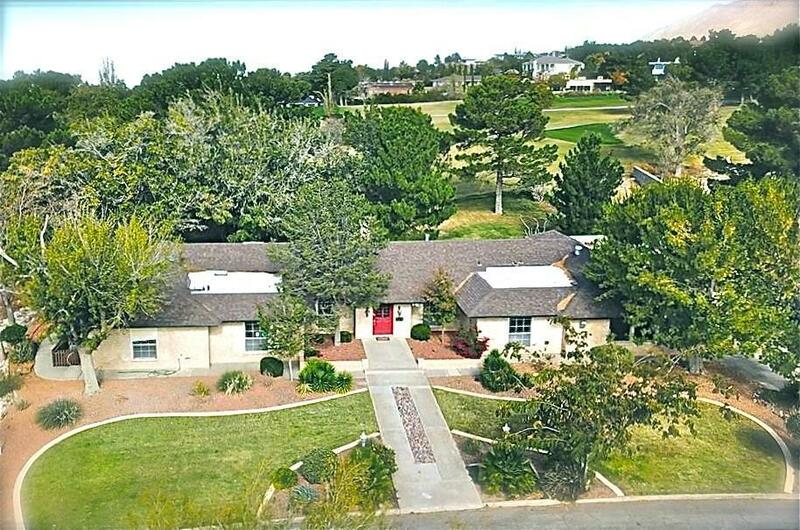 Home features; 4 bedrooms, 4.5 baths, large kitchen, formal living/dining area, library and maid's room. Freshly reimagined and remodeled. The Carmel - As you enter the Carmel, you will immediately notice the staggering 21-foot high great room ceilings, a spacious island kitchen coupled with a dining area as well! The study/office area can be converted into a bedroom with a full bathroom in lieu of the powder room, perfect for guests. 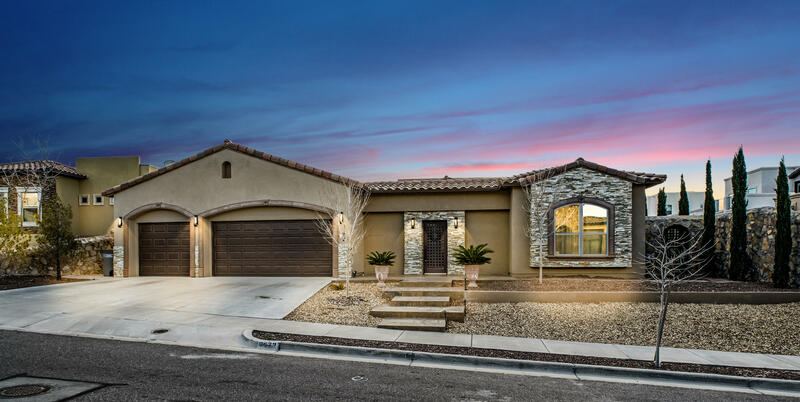 ***Model Home located at 7865 Enchanted Ridge*** The Summit: This is the home that you've been working for - the reward after all your hard work. 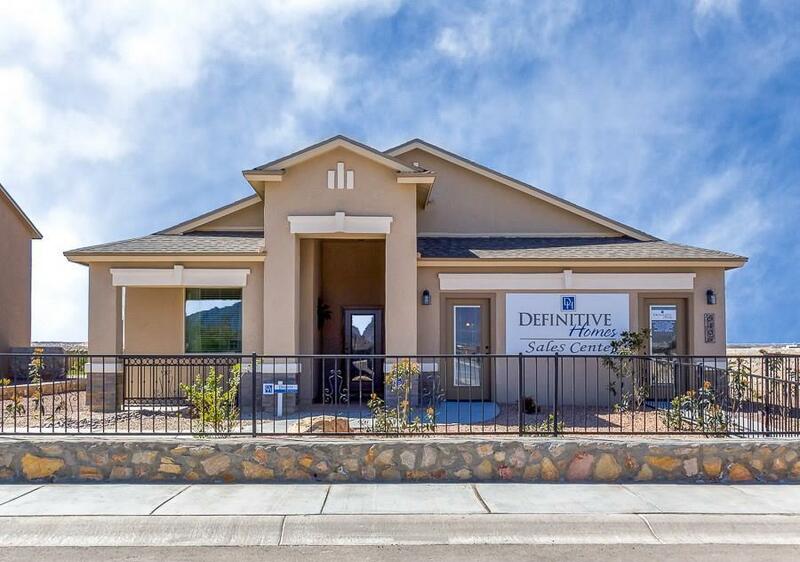 Welcome to Definitive Homes' Summit Model. This functional and elegant floor plan features all the amenities and luxuries that you would come to expect from a modern home. 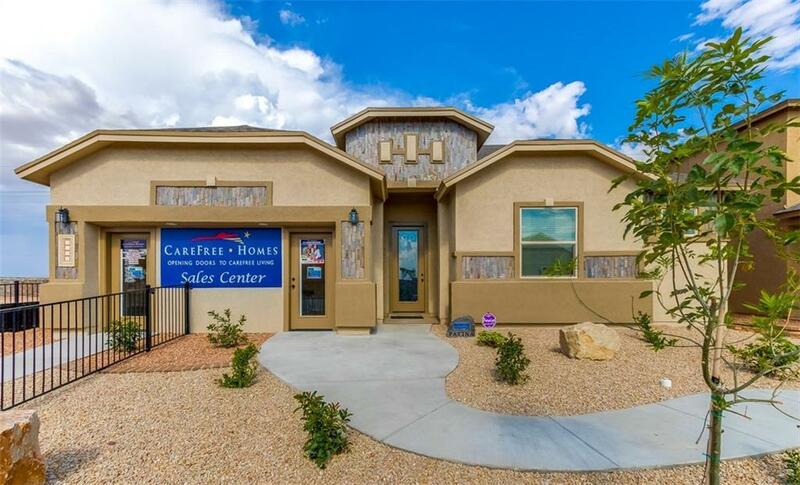 ***Visit our model at 7865 Enchanted Ridge*** The Carmel - As you enter the Carmel, you will immediately notice the staggering 21-foot high great room ceilings, a spacious island kitchen coupled with a dining area as well! The study/office area can be converted into a bedroom with a full bathroom in lieu of the powder room, perfect for guests. Such a great home for a great price! enter thru custom wrought iron courtyard. arched dining room greets you and a welcoming great room with fireplace for a charming accent. The kitchen has lots of granite counter space and loads of cabinet space. A large pantry will hold all your grocery's and then some. 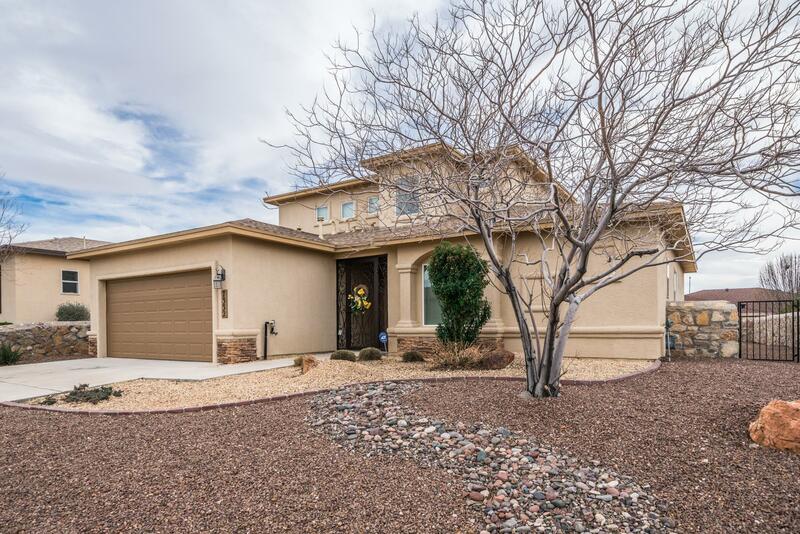 Lovely, immaculate 4 bedroom, 2 1/2 bath home located in Cimarron Sky. 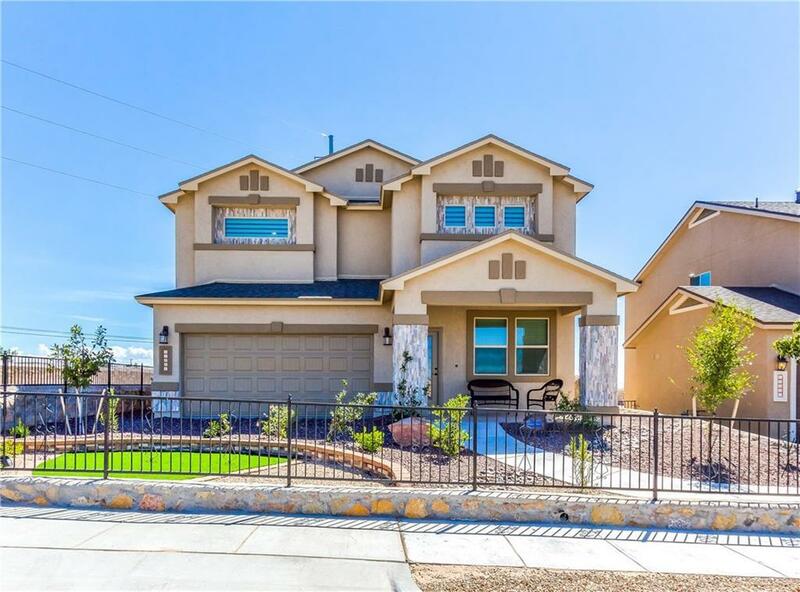 The home features an open floor plan, granite countertops, and large master bedroom and bath with jetted tub/separate shower and large walk-in closet. A large loft upstairs serves a s a second lounge area which leads outside to a large patio perfect for a morning cup of coffe or evening glass of wine. Relax,Renew, Rejoice! You found your dream home. Easy living is yours with this open one level floor plan. Enter thru a private courtyard, and enjoy morning coffee here. Beautiful Wrought iron gates welcome you in. the kitchen is a dream with lots of cabinets and granite counter tops. lots of windows bring in the light and make this a cheery place to enjoy. ***Visit our model at 7865 Enchanted Ridge*** The Hyland. Come and fall in love with Carefree Homes' newest floor plan, the Hyland. This plan offers all the amenities that you would expect from a modern luxury home. The flow of the home is expertly designed to maximize the feeling of space, with intelligent spaces throughout the property to meet all your needs and wants. 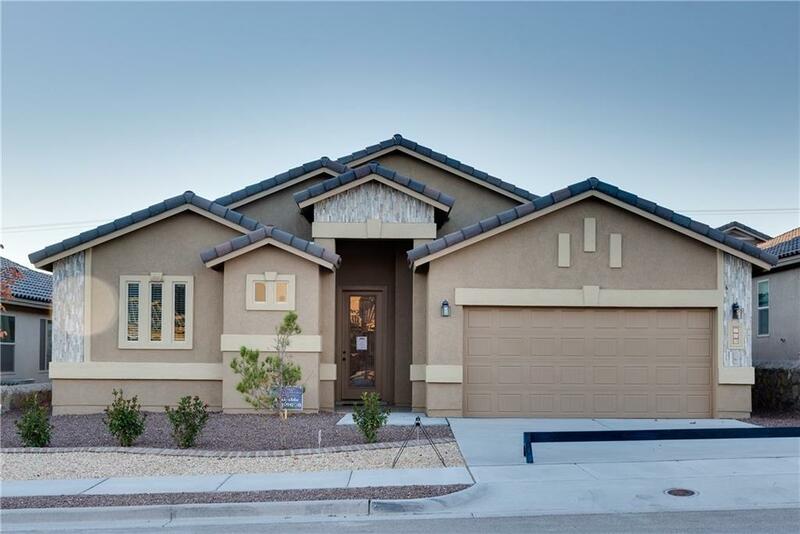 ***Visit our model at 7865 Enchanted Ridge*** The Summit - This beautiful home features two living areas. Great room, Dining Area, open kitchen with work island, tile back splash, granite tops, full appliances, pantry, Side patio, loft + more. All bedrooms up, Utility room with cabinets, granite top. Powder room, Hall bath, master both with double granite top vanities. 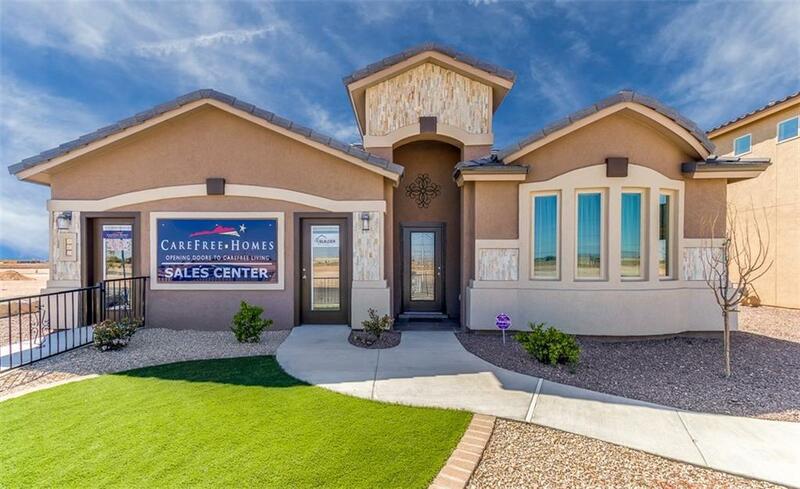 ***Model Home located at 7865 Enchanted Ridge*** The Capstone - If you're looking for innovation in design, this is your home. 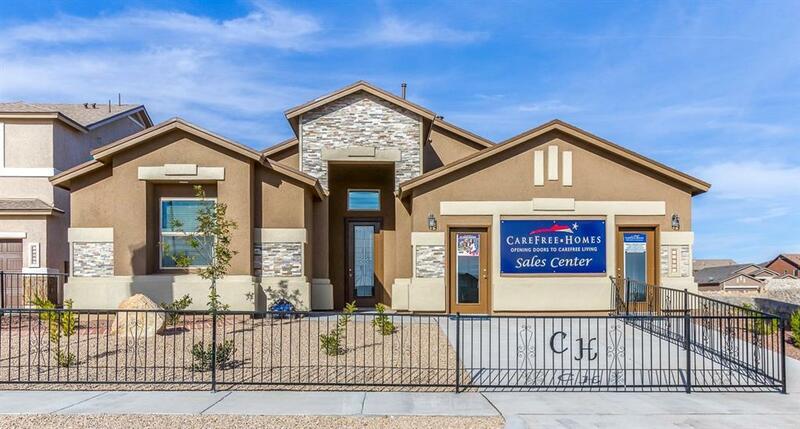 The Capstone offers an open floor plan with 4 bedrooms, 2.5 baths. The Master bedroom includes 2 closets, as well as a Snail Shower in the Master Bath. The kitchen area has a breakfast nook, and can be upgraded to a bay window. 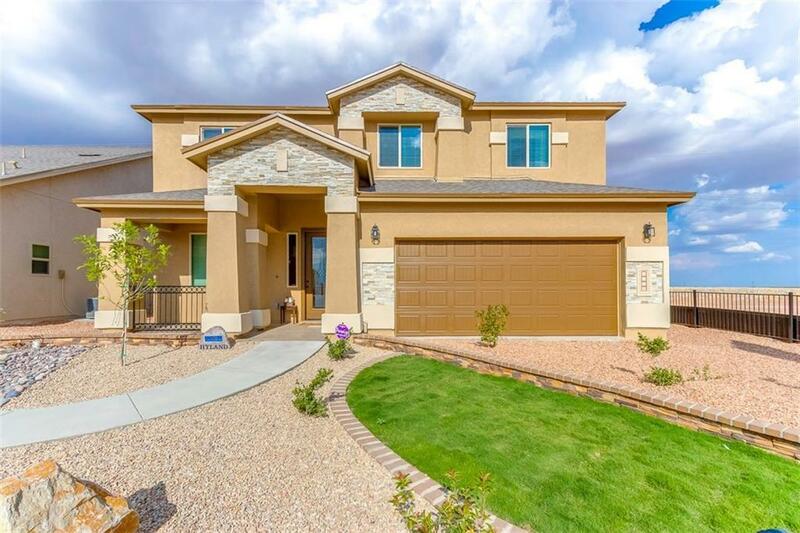 ***Model Home located at 7865 Enchanted Ridge*** Fantastic design with excellence in mind. Upon entering the Marsala, you will immediately notice the flex room on the left that is capable of being transformed into a 4th bedroom as an option. Another option to consider is adding either a 3/4 bath or a powder room in lieu of the butler's pantry. ***Model Home located at 7865 Enchanted Ridge*** The Patina - Innovation in Design. This modern floor plan is an open layout, featuring a large island kitchen, and spacious great room perfect for family gatherings!! Upstairs, you will find a game room/tech center paired with a 4th bedroom perfect for work and play. ***Model Home located at 7865 Enchanted Ridge*** Functional excellence best describes the Encore. As is, the wonderfully designed floor plan offers 3 bedrooms, but as an option, can be altered to include a 4th bedroom in lieu of the flex room. The master suite offers a beautiful coffered ceiling paired with a large master bath and huge walk in closet. Why wait to build? 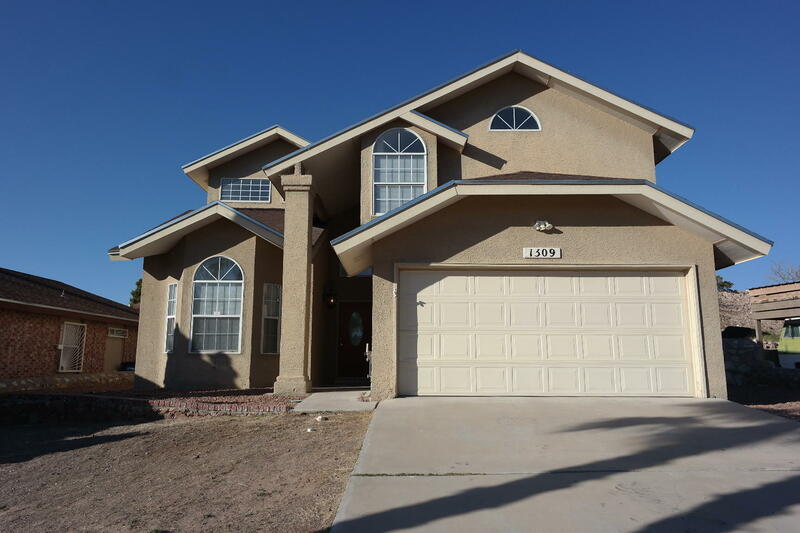 This 1 year old resale has barely been lived in and is ready to go! 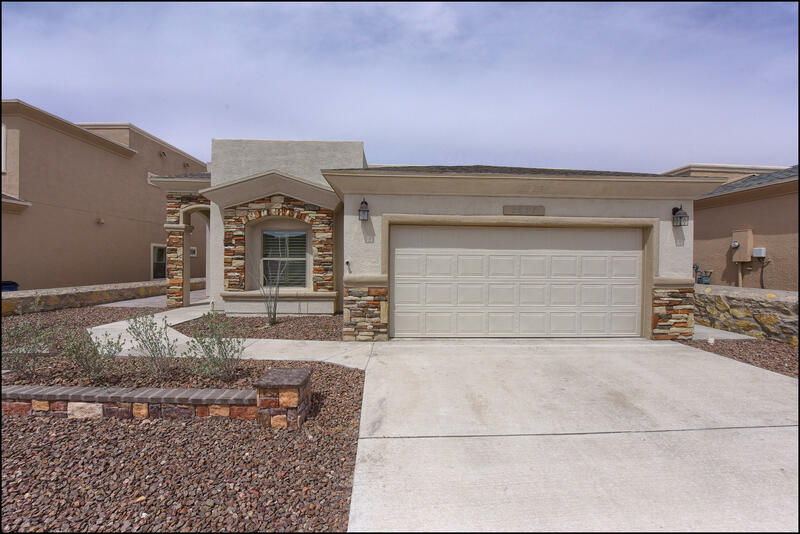 Don't miss this 1 story southwestern styled home with stacked stone entry in located in the new Enchanted Hills subdivision. Low maintenance rock landscaping in front. Foyer type entry opens to a tile great room which is wired for surround sound.